Delighted to annouce that Creature of the Estuary has been selected for the 15th edition of the Bogotá Short Film Festival. The festival received almost 4000 short films from 109 countries around the world and Creature of the Estuary will be the only UK film to screen in the International Fiction Programme. It is a pleasure to have been invited to present the work in Colombia, with it's great tradition of magic realism and the home of the mighty Gabriel García Márquez. The festival runs from 5th - 12th December, 2017. 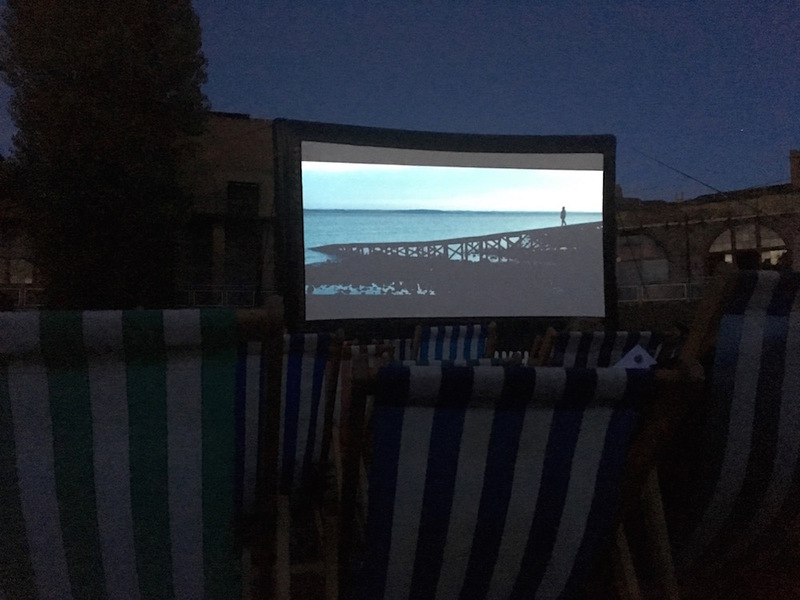 Last night 180 people sat in deck chairs to watch a special outdoor preview screening of Creature of the Estuary at Coalhouse Fort, Tilbury. 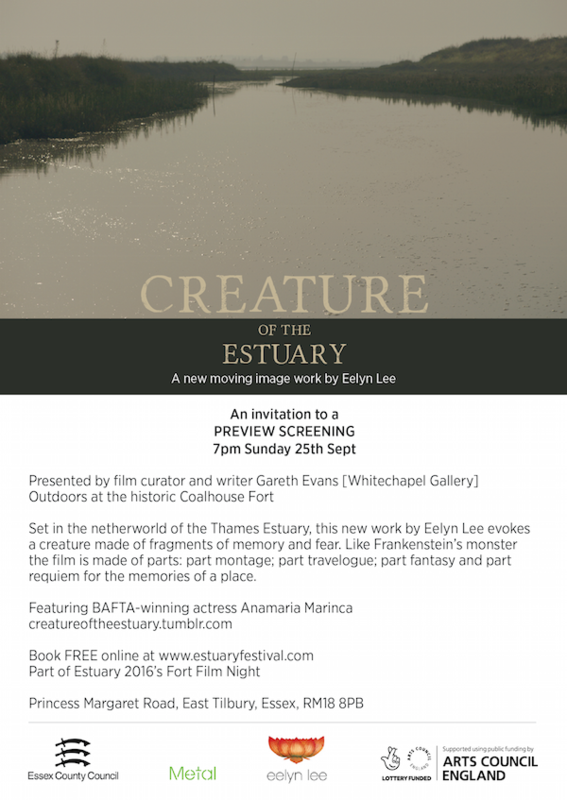 Introduced by writer and curator, Gareth Evans [Whitechapel], the film that delves in to the estuary mud to unearth stories of fear and transformation was perfectly placed in this 19th Century defence structure, with the Thames wrapping around it's ramparts just the other side of the make-shift auditorium. 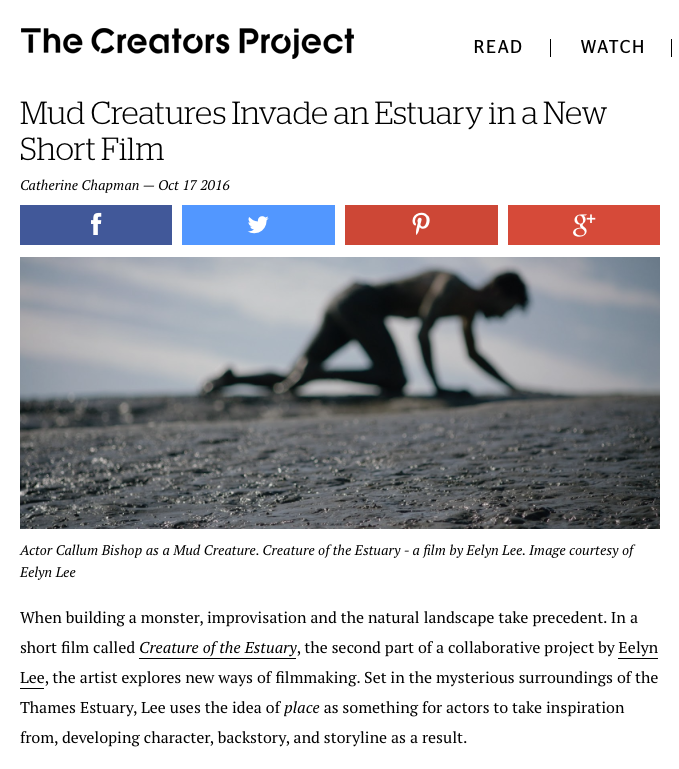 True to the 'lab spirit' used in the making of the film, Eelyn Lee and her editor Francis Morgan-Giles had only finished the film the day before presenting it to an audience at Estuary 2016. After rapturous applause Eelyn introduced some of her many collaborators including BAFTA-winning actress Anamaria Marinca and several local collaborators including vocalist Jess Sweeney from Shoeburyness; Tess McLoughlin from Leigh-on-Sea who made her screen debut as the 8-year old Rita; Carol and Steve Ellis who dive the London Wreck near Southend Pier and Bob Hoy, resident of Canvey Island. The 22-minute film will have another preview screening locally before it's London Premiere at Whitechapel Gallery on 23rd February, 2017. It is currently being entered in to international festivals. 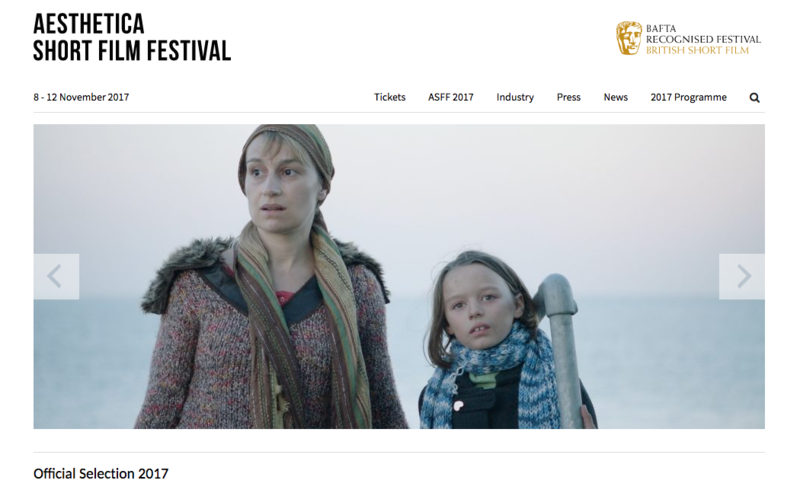 The BAFTA recognised Aesthetica Short Film Festival has selected Creature of the Estuary for their festival in York in November 2017. The film is programmed in 'Ghost Town', Artist's Film 2. Other films in the Artist Film Programme include Andrew Kötting’s KLIPPERTY KLÖPP Split Screen, a reworking of his 1984 film. 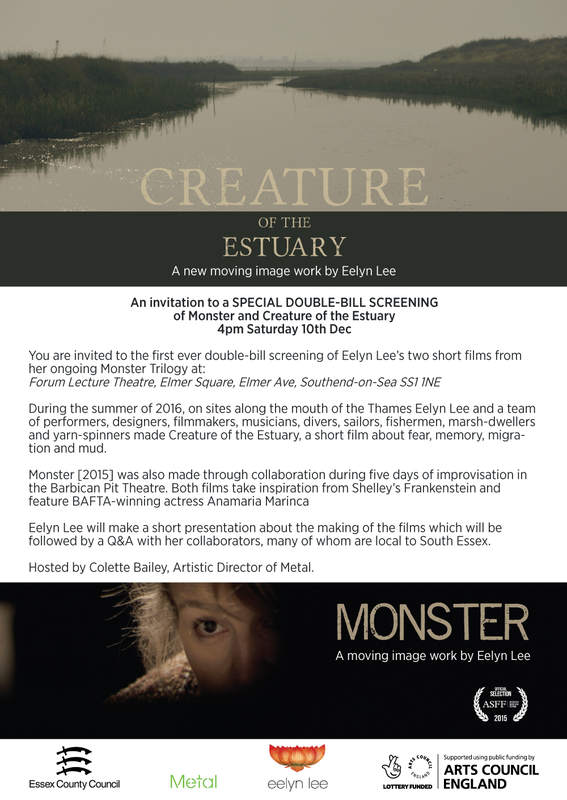 Aesthetica continue to support Eelyn's ongoing Monster Trilogy following their selection of Monster in 2015. Creature of the Estuary will screen on 8th, 11th & 12th November at various locations around York. Tickets available here. 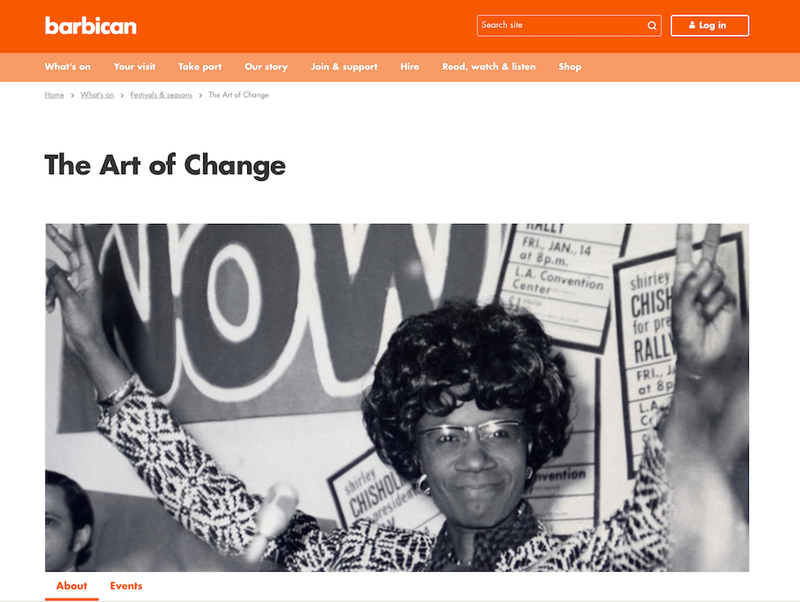 Creative Practitioner, R.M. Sánchez-Camus has written a critical evaluation of Eelyn Lee's latest collaborative film project, Creature of the Estuary. Eelyn spent eighteen months developing the film along the Thames Estuary where she collaborated with local residents, artists, performers and musicians to make the second iteration of her Monster Trilogy. Dr Sánchez-Camus's full article can be read here.